The delightful illustrated picture book ELLA AND THE BALLOONS IN THE SKY is out today from Tundra Books/Random House Canada! Ella comes down one morning to feed her pets and finds that they have disappeared. She discovers them floating away on balloons, high in the sky. Try as she might, she can’t get them to come back. But although they are out of reach, Ella soon learns they are not truly gone as long as they remain in her heart and her memories. 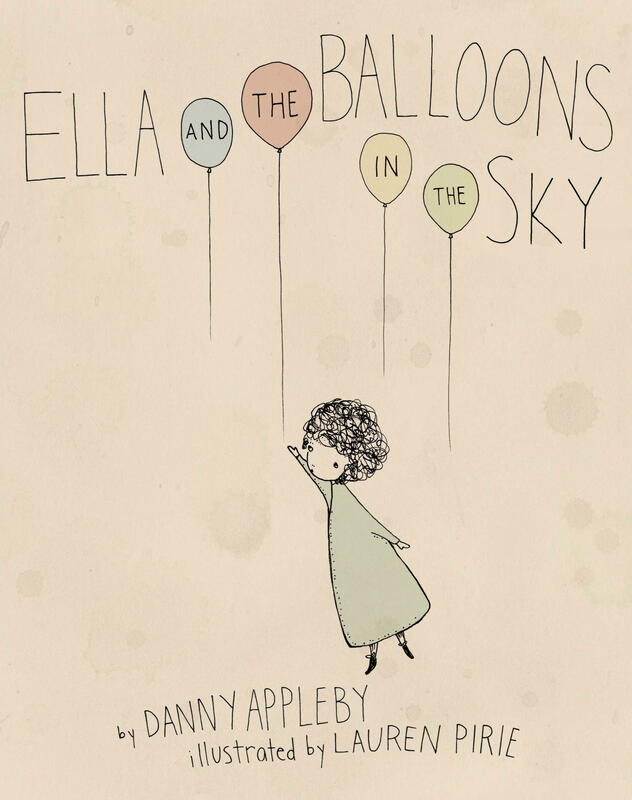 Written in gentle rhyming verse with light-hearted illustrations, Ella and the Balloons in the Sky is a story that tackles the tough subject of love and loss in a new way–with whimsy, magic, and lightness. ← Happy Book Birthday to Jay Onrait. ANCHORBOY is out now! Looks and sound wonderful! Looking forward to reading this one. Congratulations, Carly; and Happy Birthday ELLA!